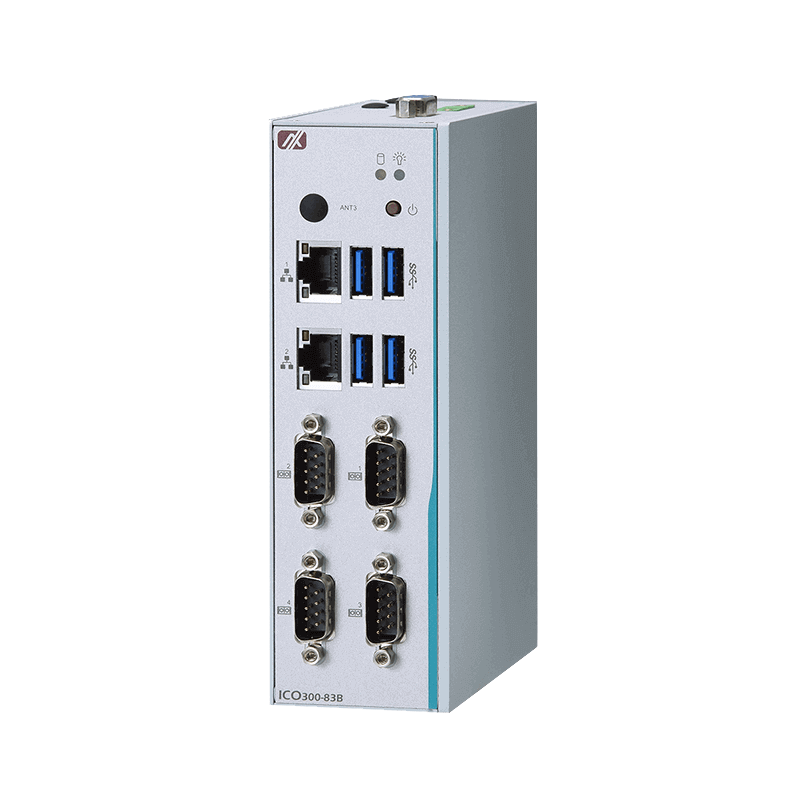 Fanless, robust and easily configurable, Steatite’s range of industrial fanless computers offers the perfect mix of performance, features, and quality. Fanless computers are perfect for use in dirty or dusty environments where actively cooled systems could quickly clog up, overheat and fail. 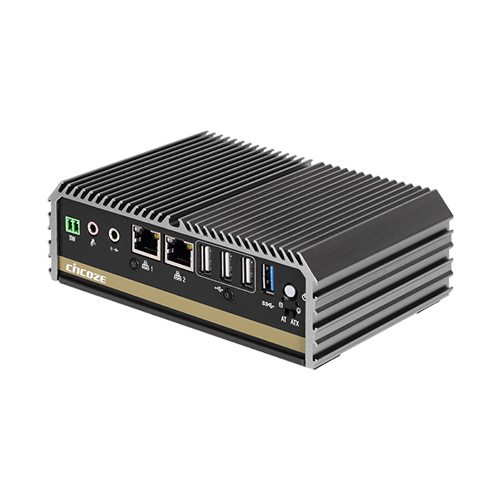 Because fanless computers with an SSD have no moving parts, they are ideal for use in the harshest operating environments. 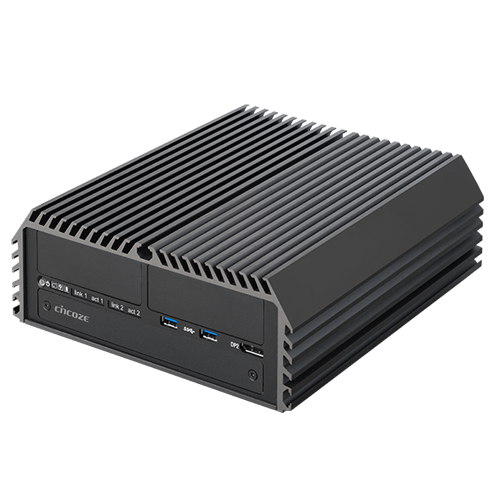 Take a look at some example fanless PCs below, or contact one of our team to learn more. 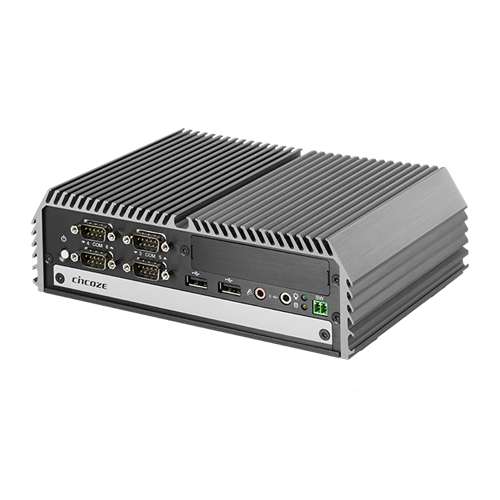 Compact low power fanless pcs with configurable I/O options and wide operating temperature design for added reliability. Fanless PCs for CPU intensive applications. 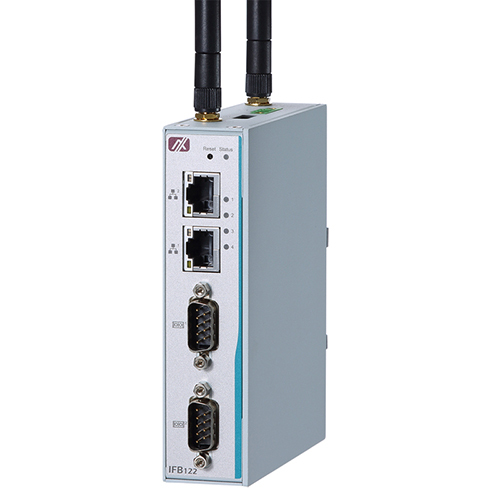 Offering modular I/O expansion & PCI /PCI Express slots. 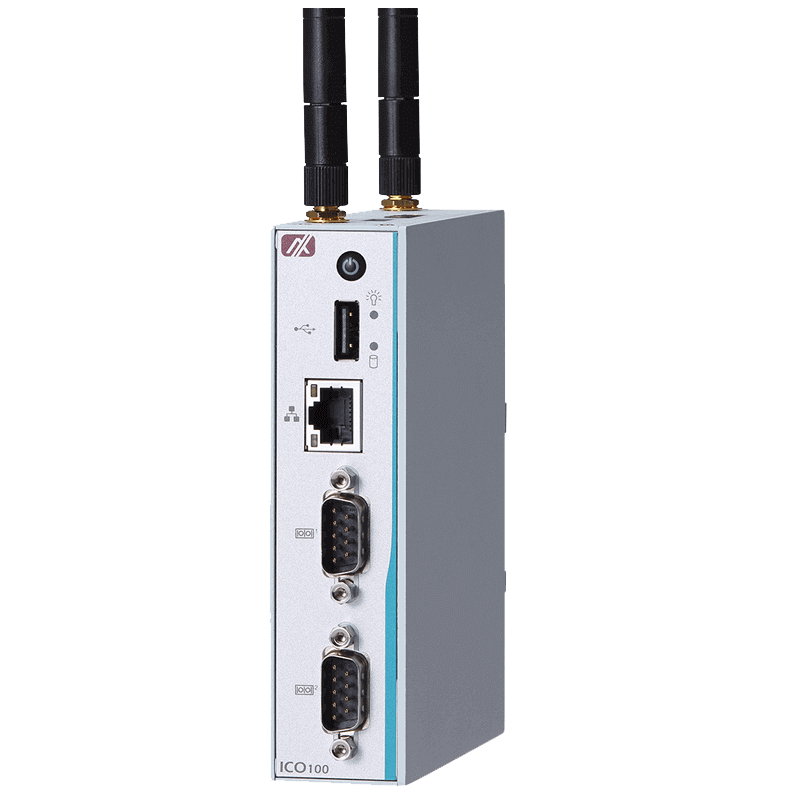 Compact computers for local processing of data and connection to cloud services. 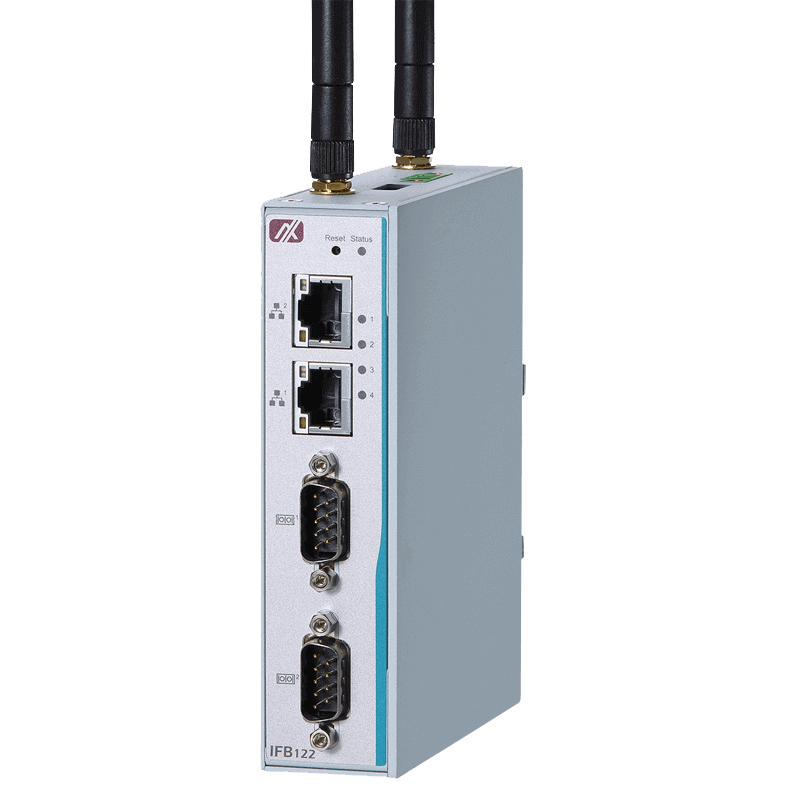 Offering Wi-Fi, LAN and 4G connectivity. 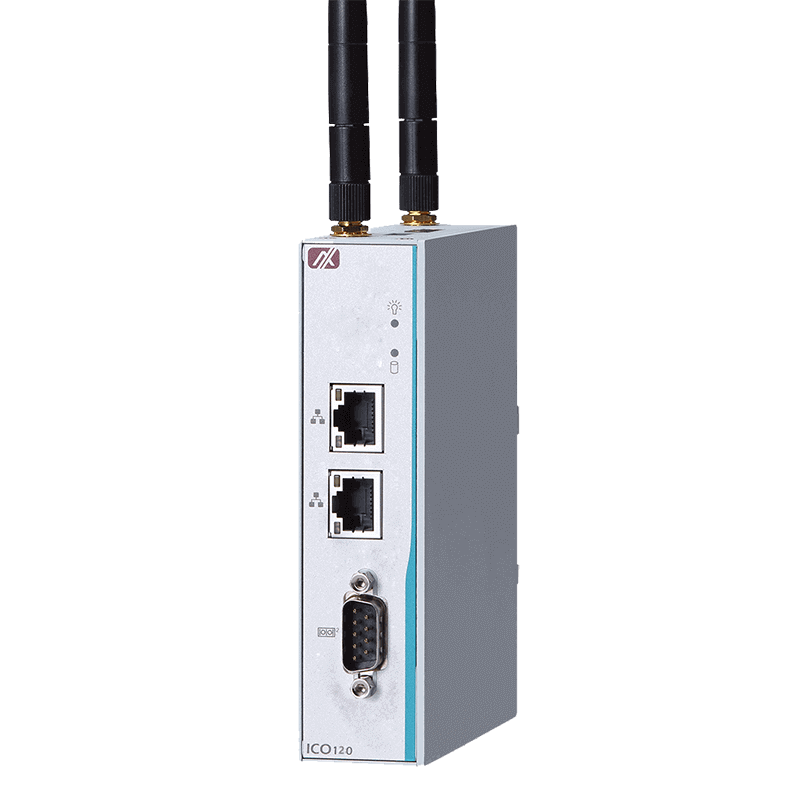 The Cincoze DA-1000 provides the perfect balance of performance, ruggedness, and efficiency. 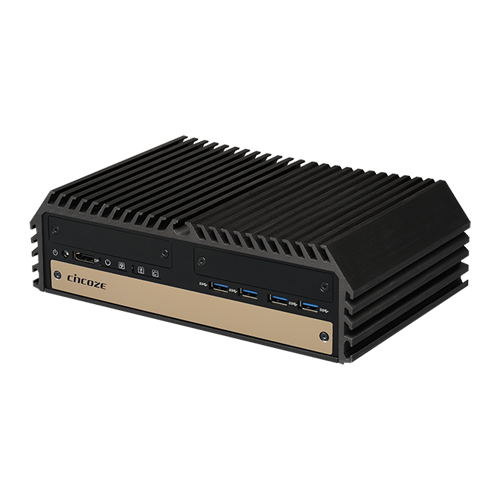 With a choice of either the Intel® Atom™ E3826 / E3845 or Celeron® J1900 CPU, the Cincoze DA-1000 . . . 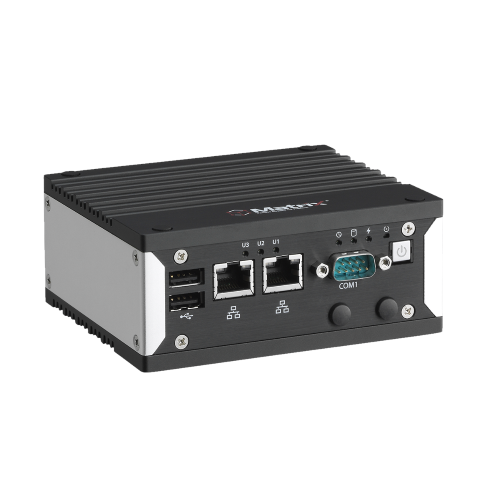 The Cincoze DC-1100 provides the provides high-performance and rich I/O capability in a compact, ruggedised fanless system. 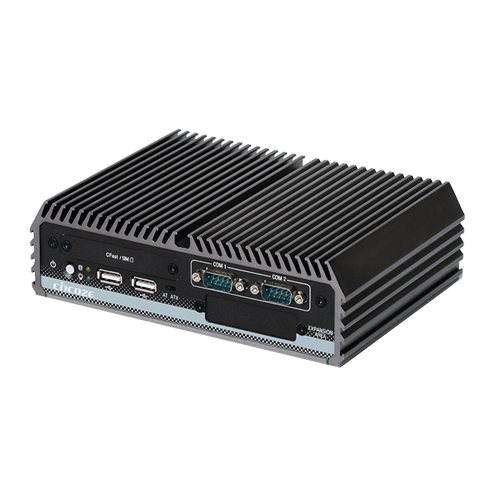 Powered by the Intel® Atom™ E3845 CPU, the Cincoze DC-1100 fanless computer is as . . .